KBEE 2018 presents an exciting exhibition line-up over 2 days from November 1-2, featuring over 100 participating booths that will focus on Korean cosmetics, fashion, healthcare, food, K-pop goods, and more. 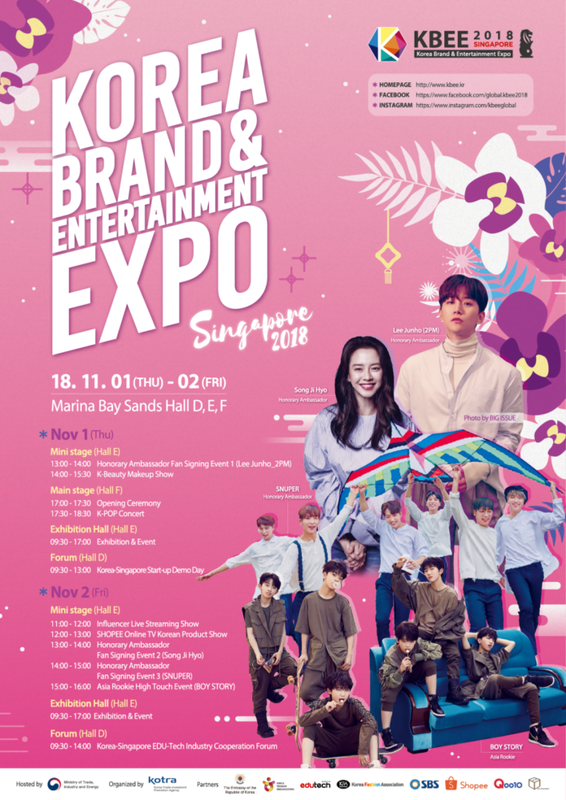 In celebration of the event, KBEE 2018 Singapore is proud to announce their Honorary Ambassadors Song Ji Hyo, Lee Junho (from 2PM) and K-pop boy group Snuper, who will participate in activities such as Fan-signing events, social contribution event*, and a K-pop concert. (*Charity t-shirt with signatures of the Honorary Ambassadors will be sold at the CSR event and all profits will be donated to Singapore welfare facilities.) 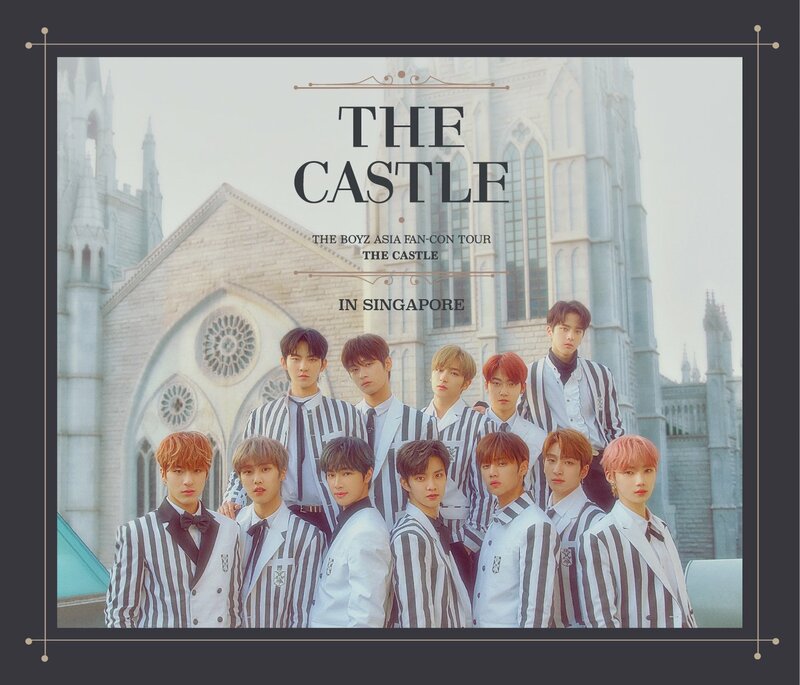 Asia Rookie boy group BOY STORY from JYP Entertainment China will also be having their first concert and Hi-Touch event at KBEE 2018 Singapore. Admission to the Exhibition is free, where the public can register on site. 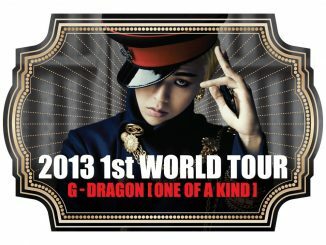 For the Fan signing events as well as K-pop concert, attendees are required to present their entrance ticket which must be obtained prior to the event through KBEE 2018’s website. 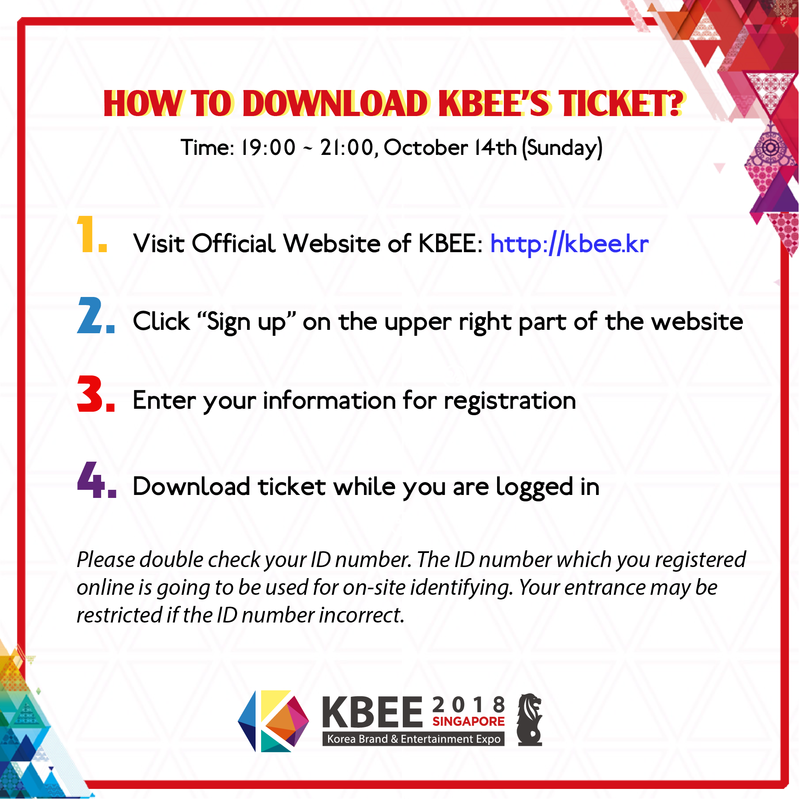 For more information, follow KBEE 2018 here or visit their official page at https://kbee.kr/ and watch this space for the latest updates!